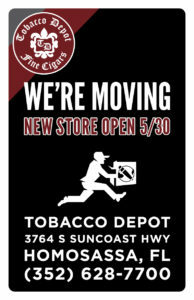 Tobacco Depot was founded in 1995 as a family business seeking to provide the greater Tampa area with the best selection of premium cigars and tobacco products. 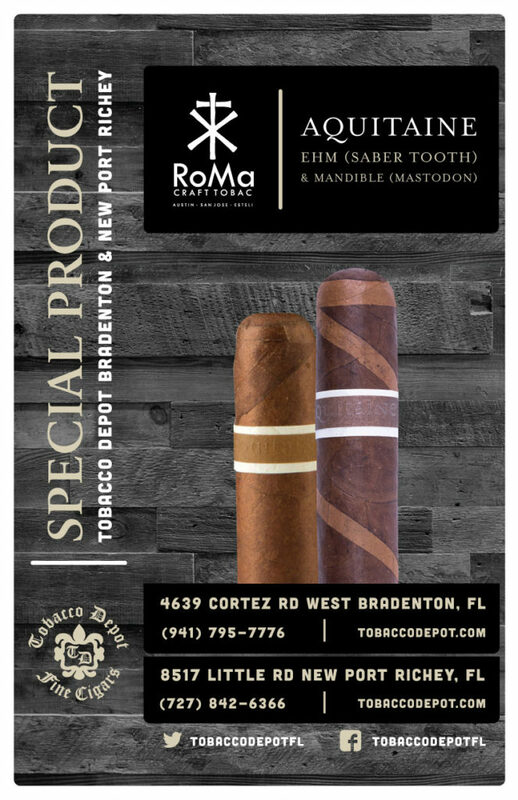 Made up of 15 stores spanning the west coast of Florida, Tobacco Depot has grown to become one of the nation’s most complete chain of full line tobacconists. 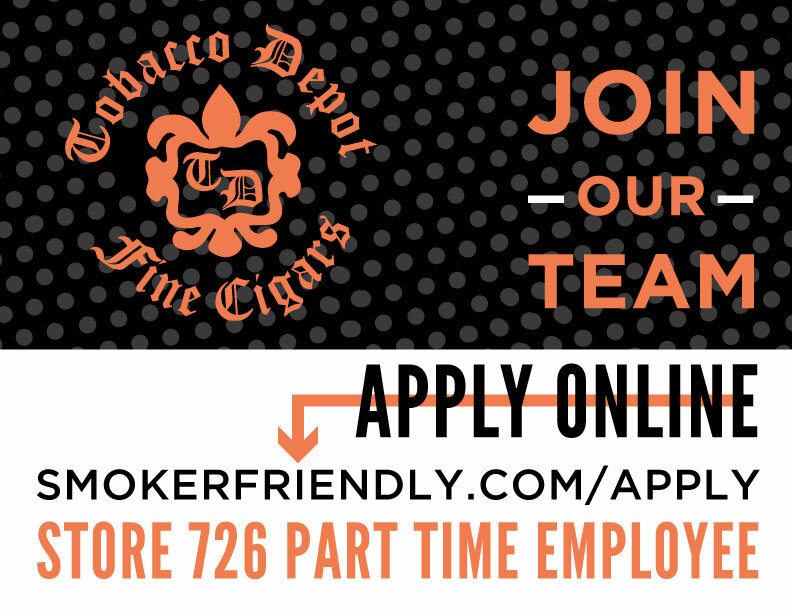 We strive to provide our customers with an excellent shopping experience and a comfortable atmosphere to enjoy your premium cigars and tobacco products. 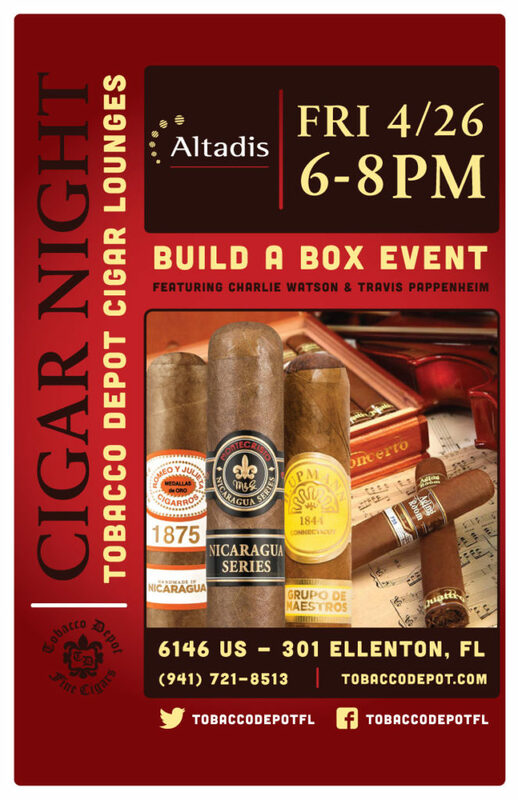 Many of our locations have a lounge for your premium cigar smoking enjoyment, and offer various events and promotions. 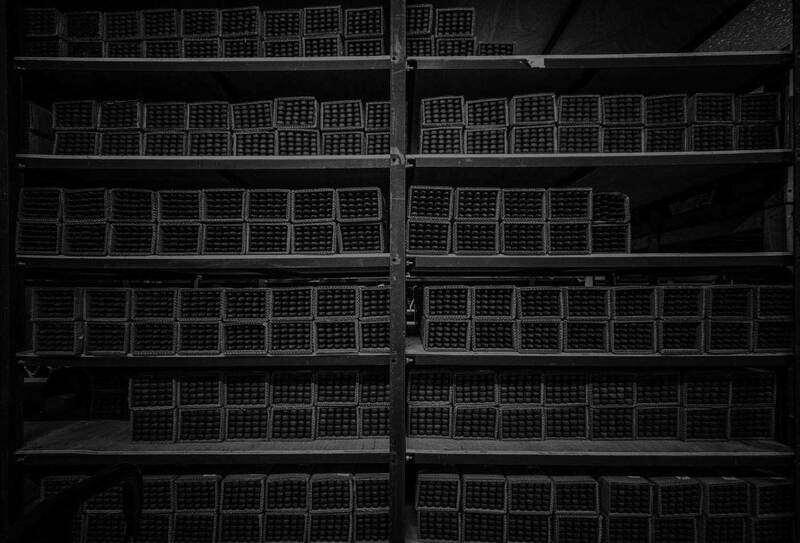 Stop in today to browse our excellent selection of product. Our knowledgable staff is always willing to assist you in whatever you may be seeking. 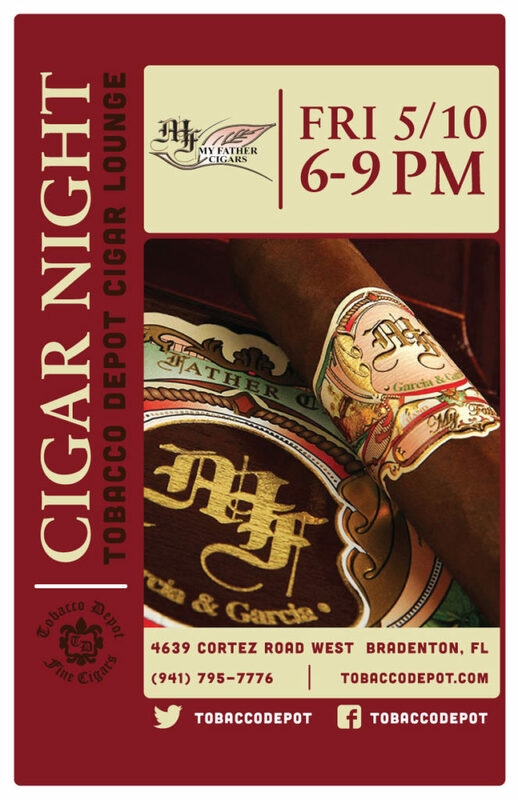 On Friday May 10th from 6PM-9PM we’ll be hosting a My Father Cigar Night at Tobacco Depot Bradenton. 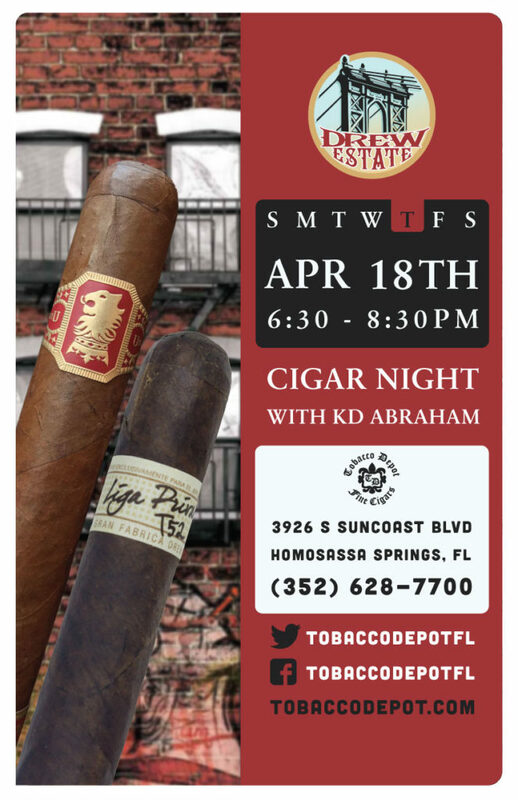 Enjoy some Drew Estate Cigars in Homosassa Springs on Thursday April 18th at the Drew Estate Cigar Night from 6:30-8:30PM.